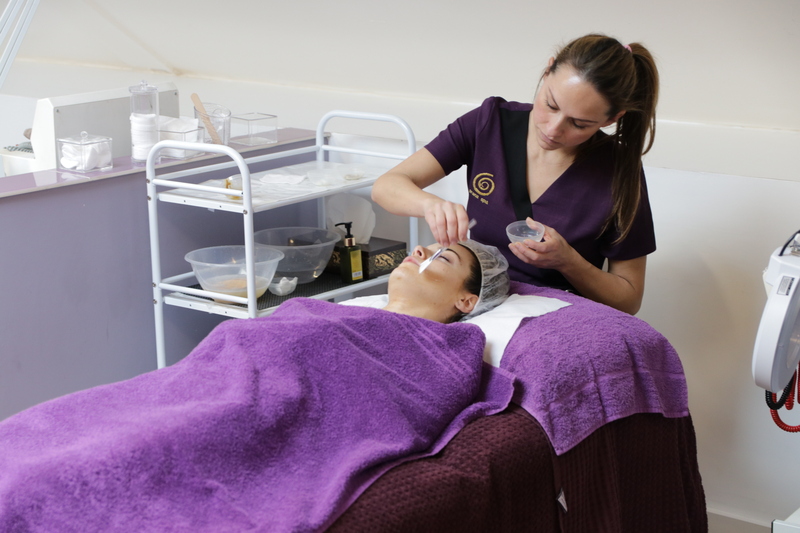 The VTCT Level 3 Diploma in Beauty Therapy Treatments is a substantial vocational qualification that will prepare you for a career as a beauty therapist. 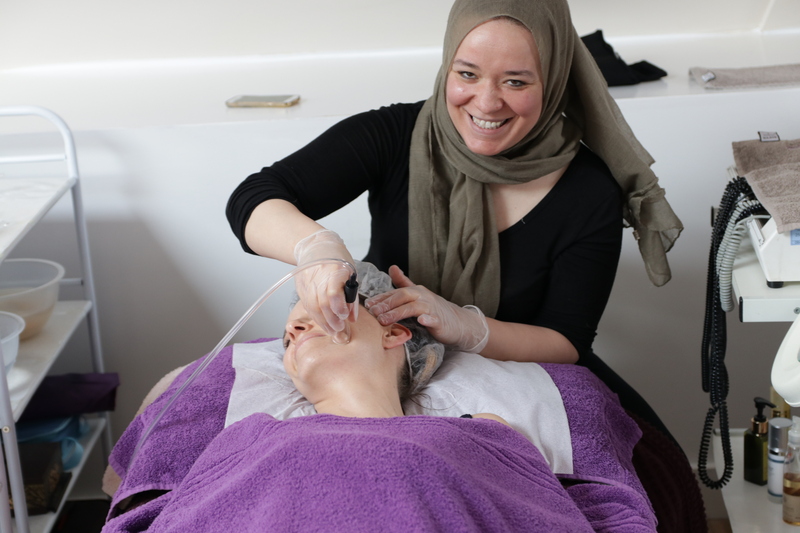 This qualification includes all the required elements to work effectively as a beauty therapist including: providing body massage, face and body electrotherapy, health and safety and client care. VTCT is an internationally recognised awarding body. VTCT standardises their assessments to make sure that theoretically and practically their students across the board are similar. We challenge this, we try to add as much value to our teaching within the guidelines of VTCT as possible. We want our students to be as theoretically and practically competent as possible but this alone does not make you a good therapist. 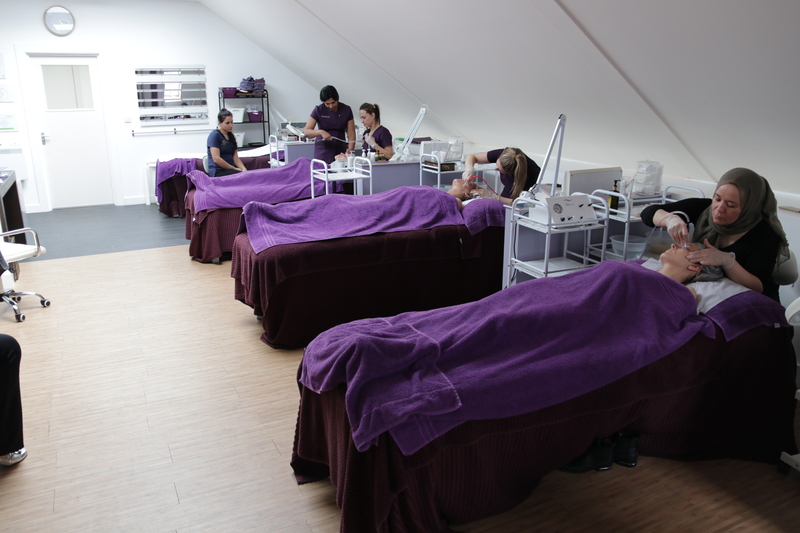 Our trainers also work full time as managers within our Revival clinics and have more than 10 years of experience each in a successful spa and clinic, therefore we have all the experience to pass on to make sure your clients always feel looked after and getting the best treatment.